If your blogs should have authenticity and a soul to it, select an area that excites you and writes about what you know deeply. Providing useful content that has some value to offer for its readers will definitely be appreciated and online readers will flood in. Carry out a self-analysis process and seek opinions of people who know you for their advice. It may be helpful to a great extent. After deciding in which niche to write, the next thing that you must do is purchasing a domain name. It represents the URL or web address of a website. For example: If you want to have a blog about latest trends and fashion, your domain name can be lifestyle.com. Similarly, you can start a blog of your own name as well. There are several online sites who are into domain selling. You can also go for free domain names initially. This is a way wherein the users can have an access to your blog. Web hosting allows your blogs to have an internet space. You can either go for free hosting or the paid ones. The free hosting will have limitations. WordPress, Blogspot, Tumblr and so on allows the bloggers to opt for free hosting but you will have to use their web address. Secondly, you will not be able to monetize the free blogs. The hosting space will also be limited. If you take a paid hosting service you can have your own domain name, unlimited space, monetization and other benefits can be availed. Thus, choose a custom domain name and a self-hosted blog. Once you have done with a domain name and hosting, you need to design you blog as per your content. 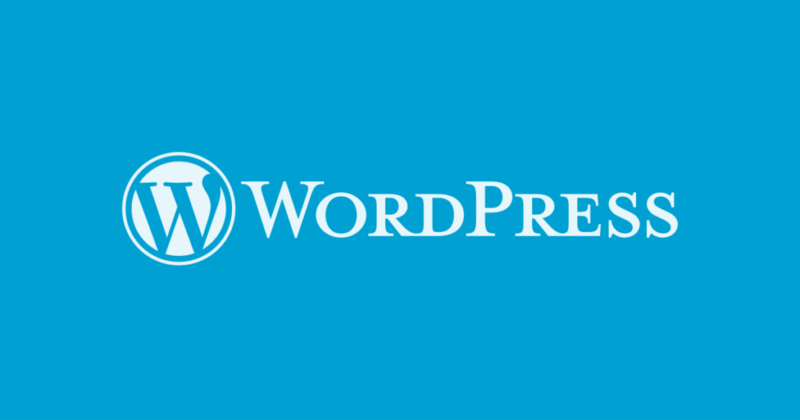 There are several themes offered by WordPress and other sites. You can either purchase the theme or go for a free one. But, you need to ensure that the theme looks professional and the content and images go well along with it. You can also customize the theme. You need to ensure that navigation is possible in an easier manner. Themes are subjective in nature. Different people have different taste, hence you cannot try to please everyone. But, you need to ensure that your theme isn’t clumsy. There are several plugins to help the bloggers to customize their blog. You can download the free plugins and install them on your blog. Do not miss the share buttons. If people like your blog posts, give them the option to share it on several media platforms. It could be Reddit, Facebook, Twitter, Google plus and LinkedIn etc. Do you want your readers to visit your site every time you make an update? We are sure you wouldn’t! Unless he is a loyal customer or regular reader, it won’t happen. Therefore, give them the option to subscribe. Whenever a new post is published, the subscribers will automatically receive it in their mail. Thus, if you want to start a blog, follow the above-mentioned steps and let your blog go live. Do share your feedback with us! We would appreciate. ← How to sell your products online?